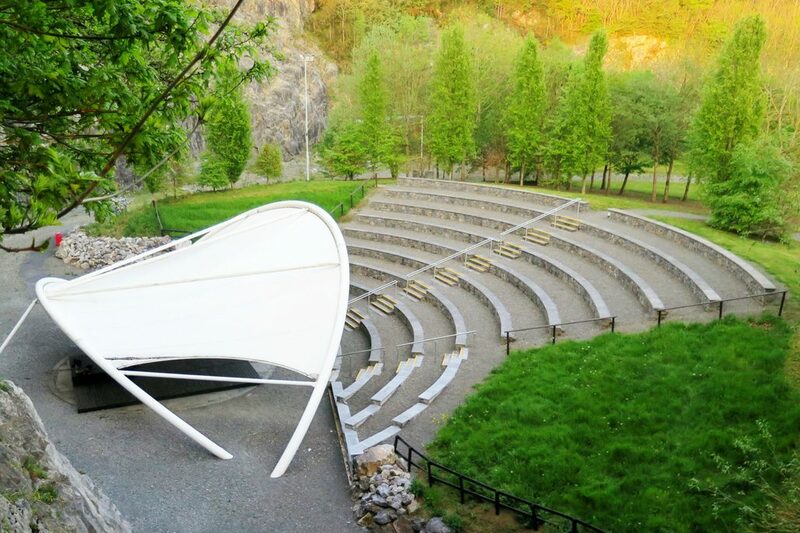 Thanks to fantastic interest we are pleased to announce that our Storytelling Event in Ballykeefe Amphitheatre is now Fully Booked and unfortunately we will not be able to accommodate any further families. 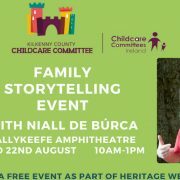 Kilkenny County Childcare Committee are very excited to announce our Family Storytelling Event to celebrate Wild Child Day 2018! 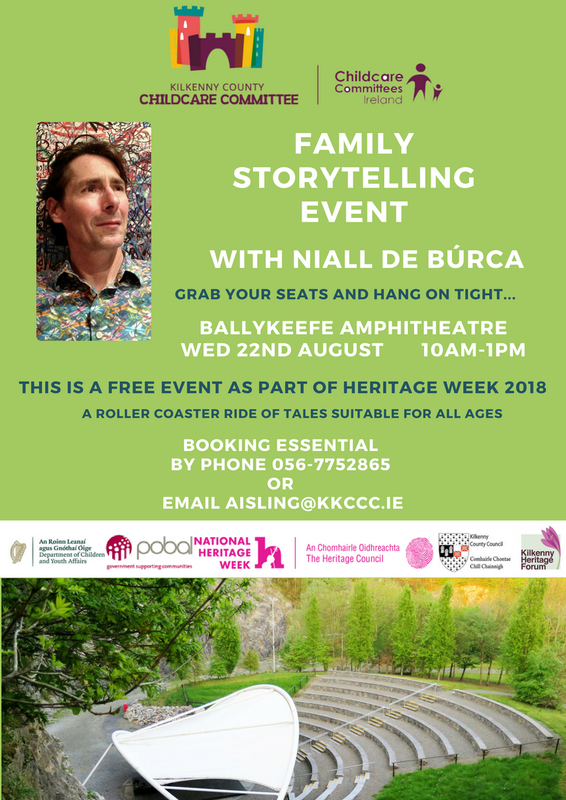 This FREE event will welcome children and families of all ages for a morning of fun folklore and tales with renowned Irish Storyteller Niall De Búrca, in the stunning setting of Ballykeefe Amphitheatre and the surrounding woodlands. There will also be time to try out some Forest School activities, and woodland crafts. 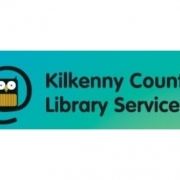 For more see our event page here.